We provide pretty and sustainable wedding and party decor hire. Based in Hampshire, we have handmade bunting, signs made from recycled materials and unique vintage furniture all for hire. 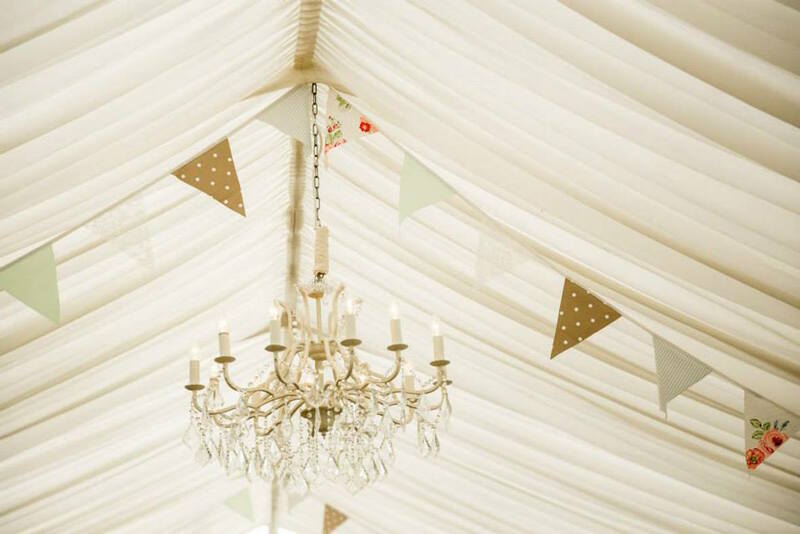 Rather than buying new when planning your event, hire and reuse instead. Not only is it cheaper, but you’ll save time, resources and the environment. Perfect!